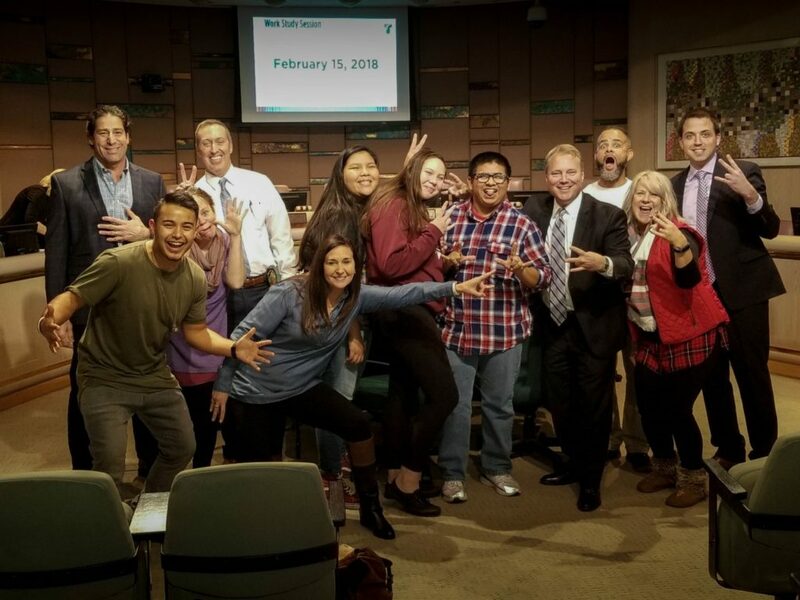 The Tempe Coalition is comprised of local residents and professionals who live and work in the community and strive to collectively improve the City of Tempe by advocating for the reduction of alcohol and drug use among Tempe youth. The Coalition is made up members who represent a wide range of community sectors including: business, media, law enforcement, schools, substance use providers, youth, parents, youth serving organizations, civic groups, healthcare professionals, governmental agencies and faith based organizations. If you live or work in Tempe and care about our youth, please attend our next meeting. Our next meeting will be on Tuesday, May 14th at the Tempe Public Library, 2nd floor Conference Room, 3:30pm-5:00pm. Contact tempecoalition@tempe.gov if you would like to join us. Opioid addiction is a national problem. 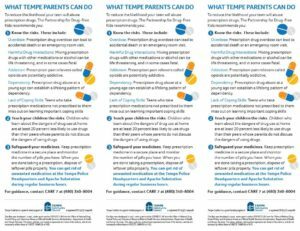 Tempe is committed to reducing opioid addiction in our community through compassionate programs, scientific research, GIS data and more. 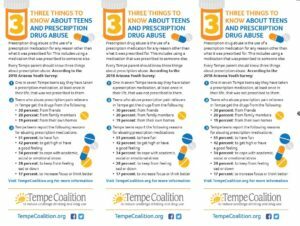 If someone you love is battling addiction, please visit this link to find resources in Maricopa County. Formerly known as Alcoholics Anonymous (AA) meetings, Sun Devils Anonymous is the new name for our recovery meetings that are open to individuals in any form of recovery. Meetings will be held at all four ASU campuses. Each location will follow the same meeting outline; however, each campus will have its own unique twist to better serve the ASU community.